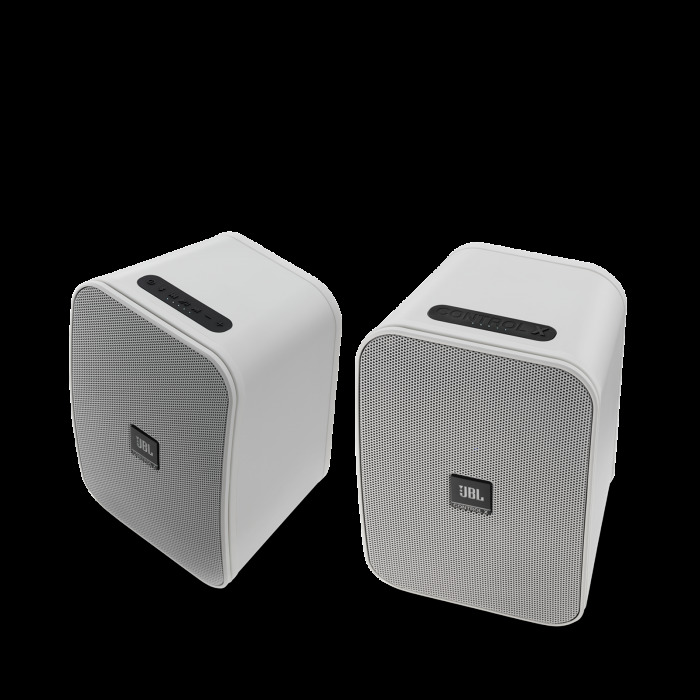 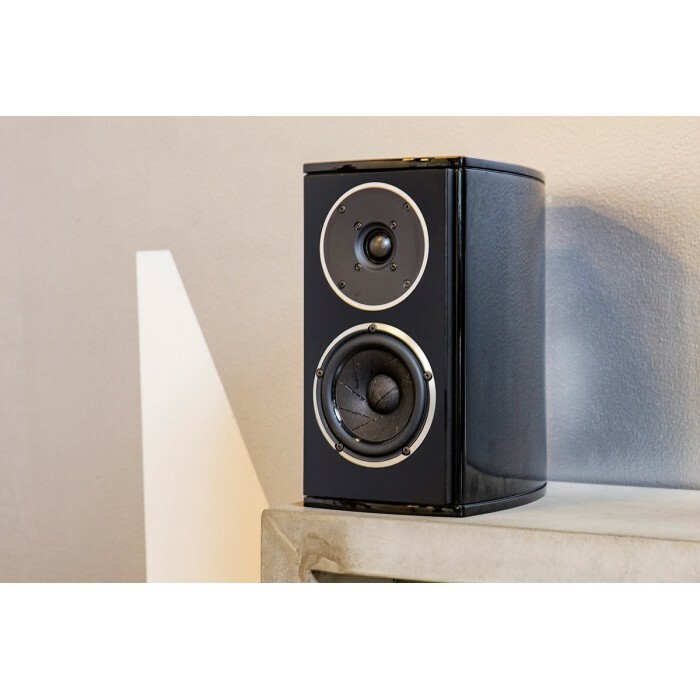 The housing of the large shelf speaker has been manufactured from solid MDF panels and is particularly resistant to unwanted intrinsic resonance. 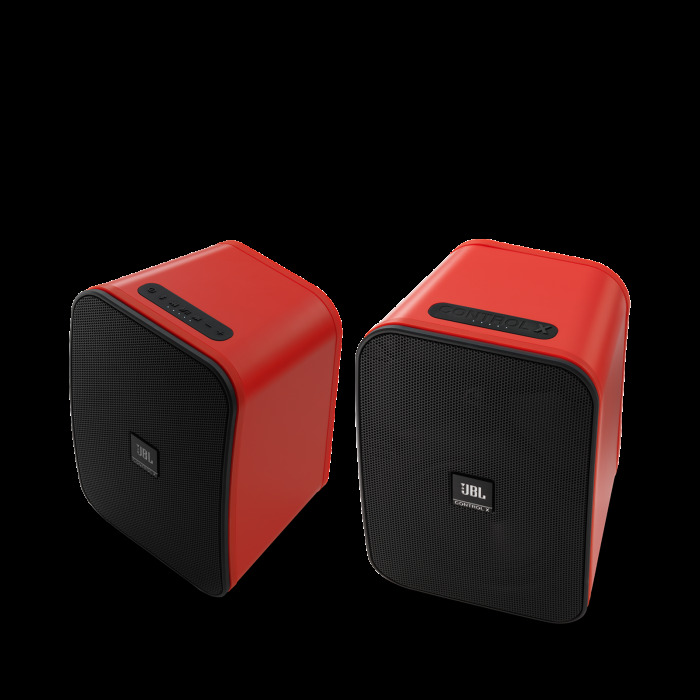 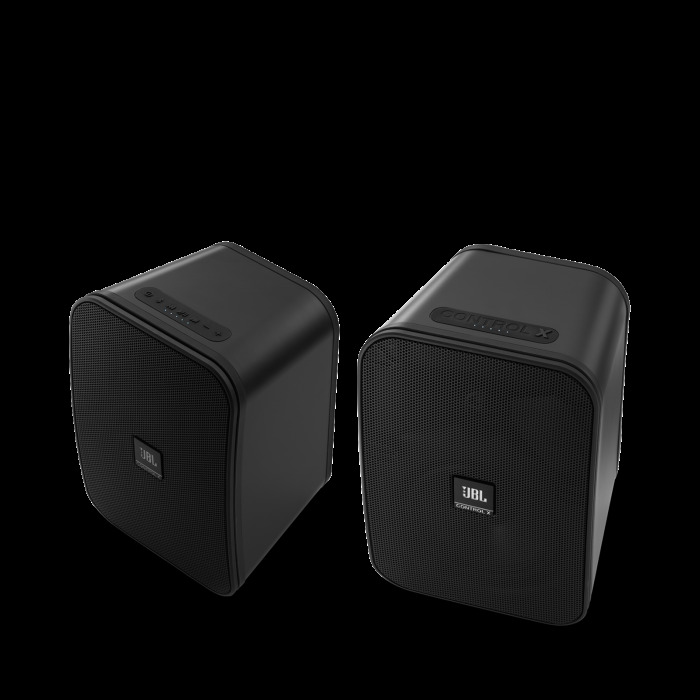 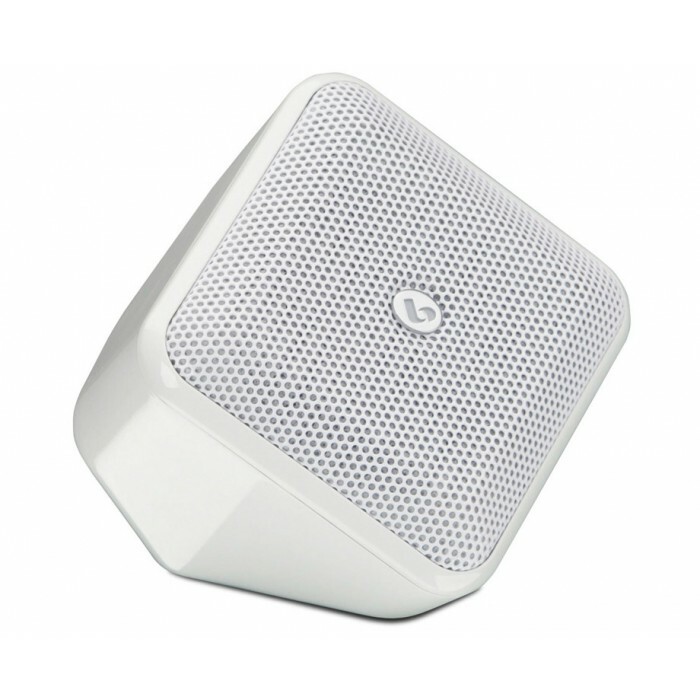 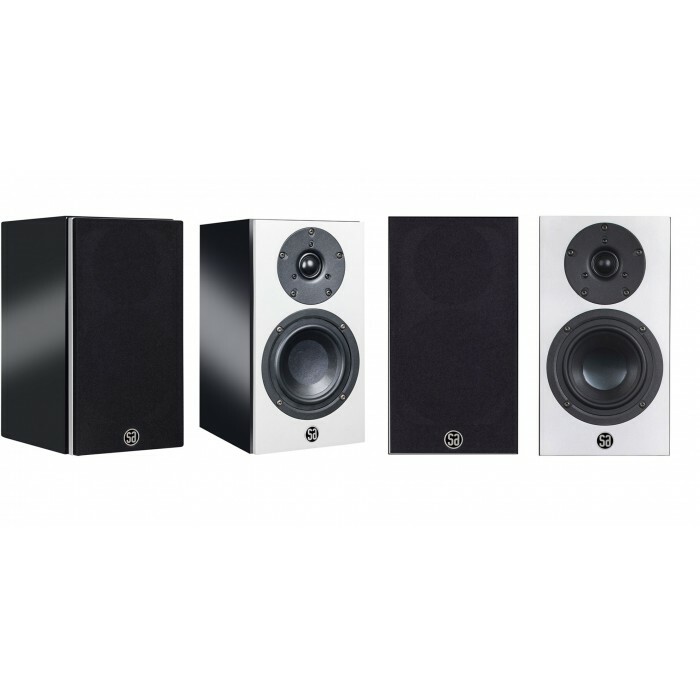 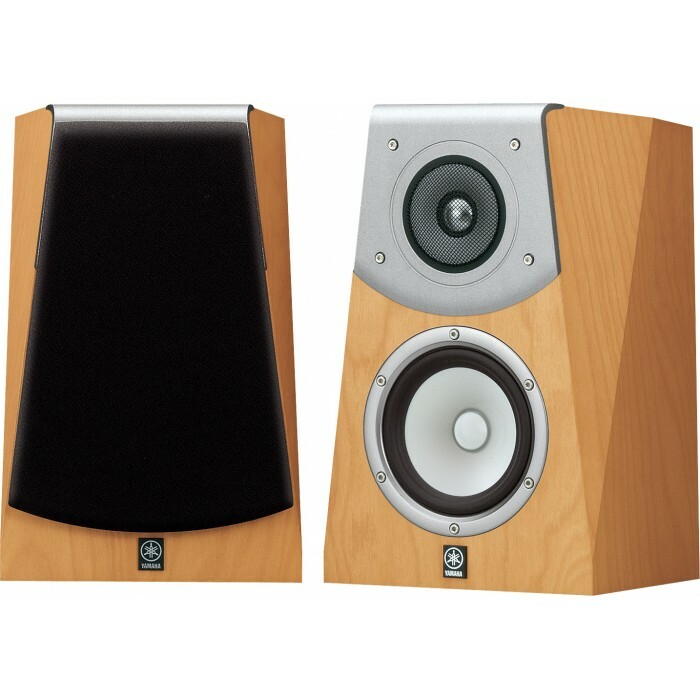 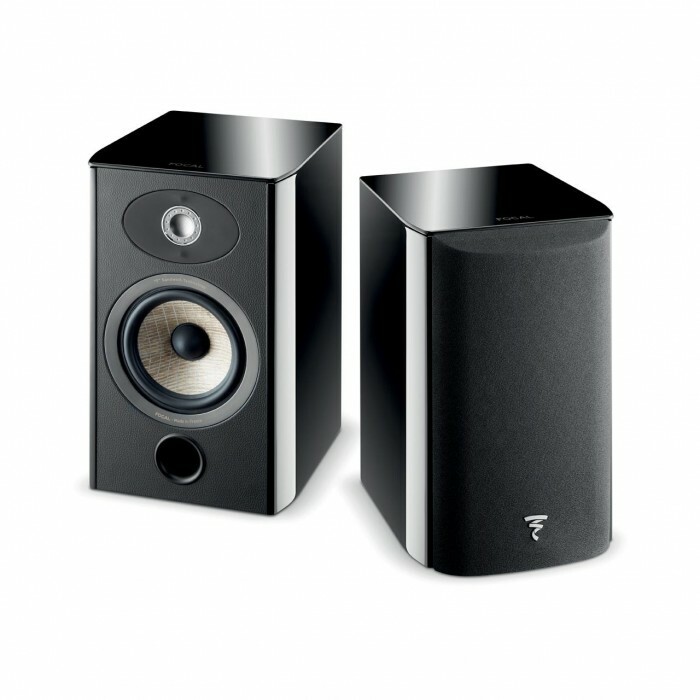 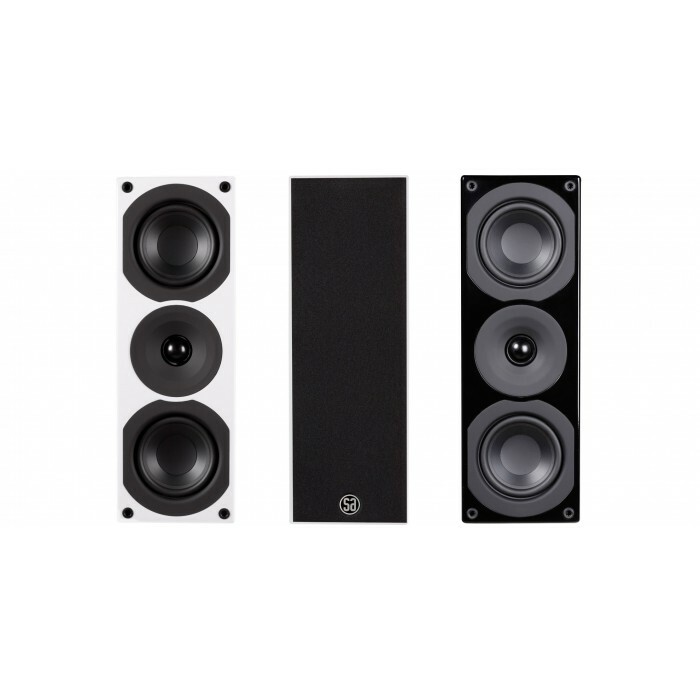 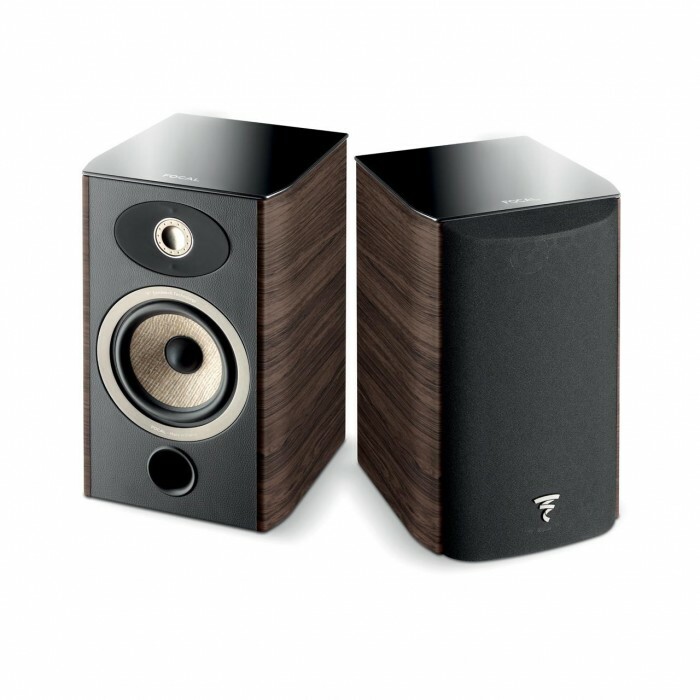 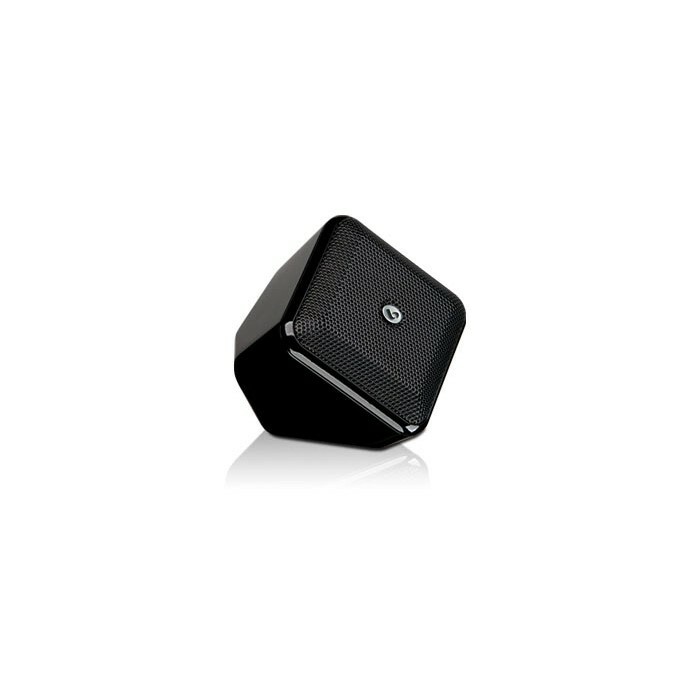 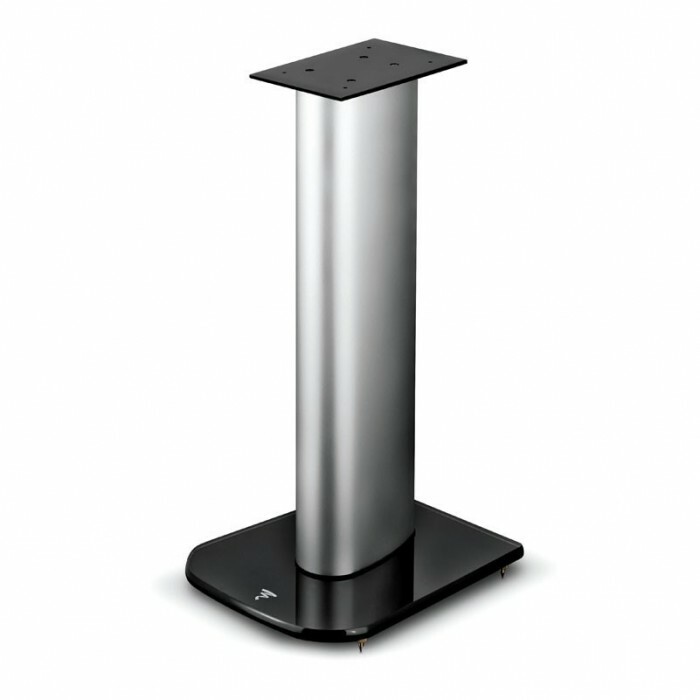 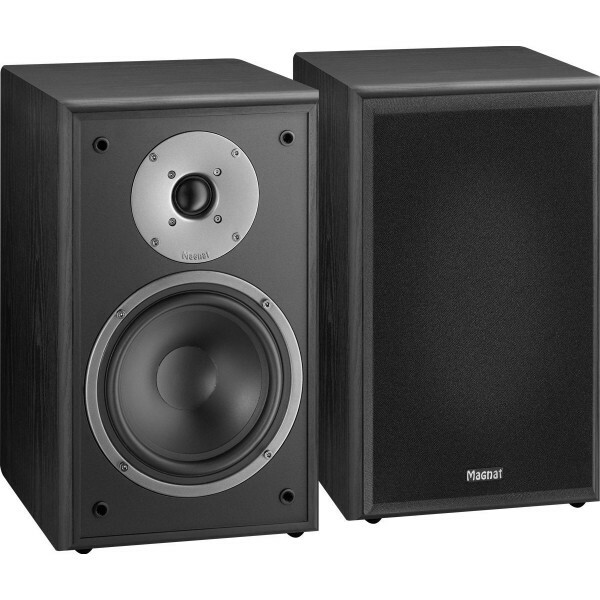 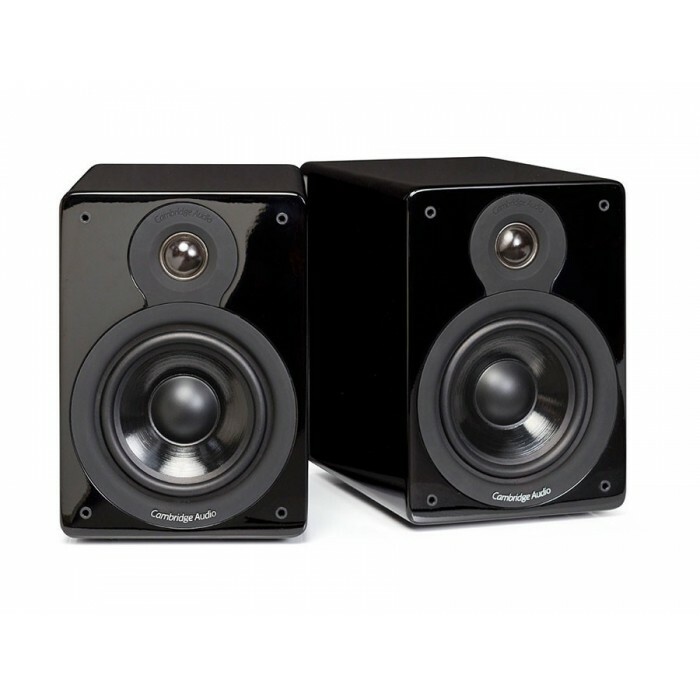 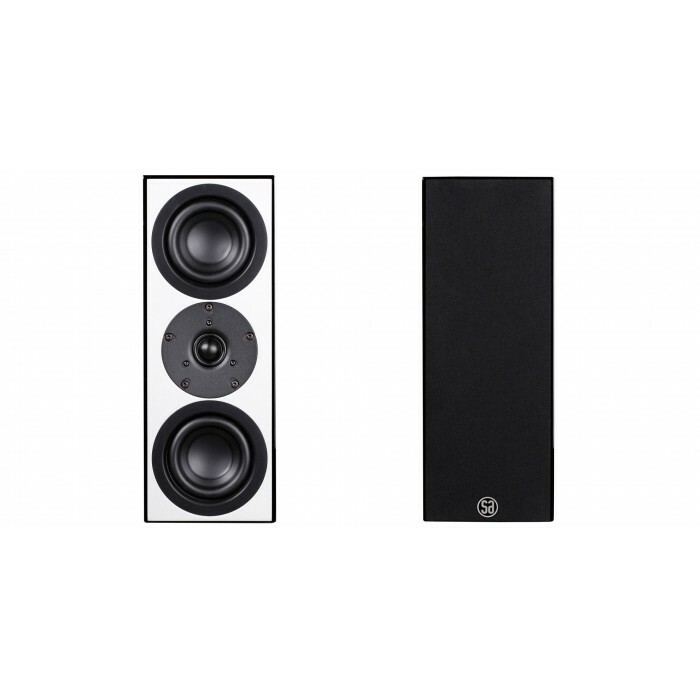 As is the case for all models in the series, the baffle of the Monitor Supreme 202 has been visually offset and is a feature that defines the design of this compact speaker. 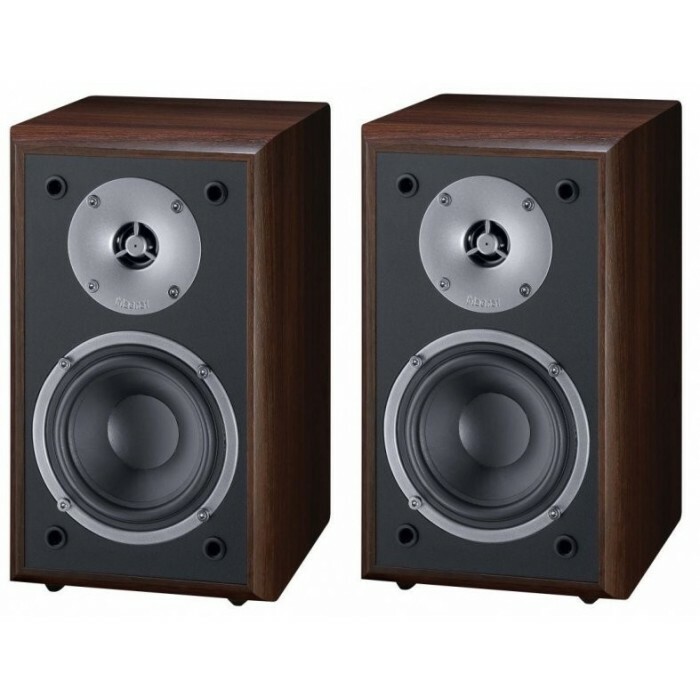 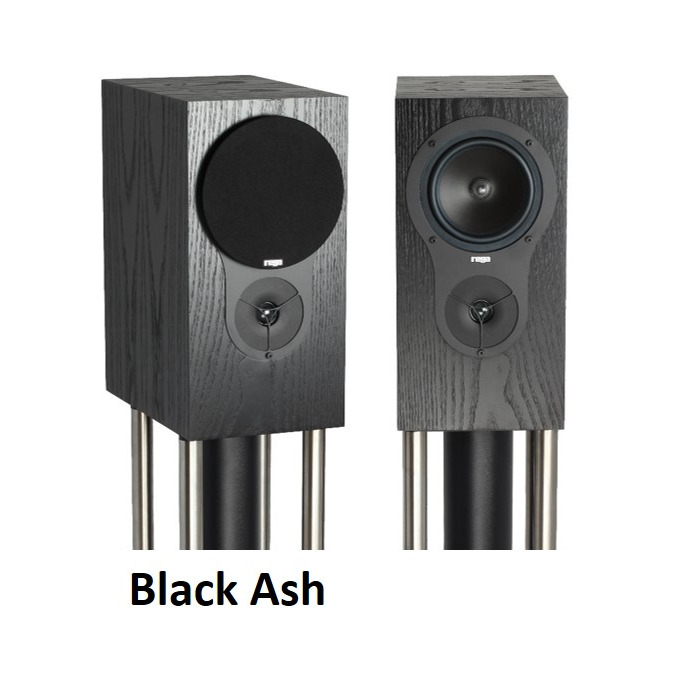 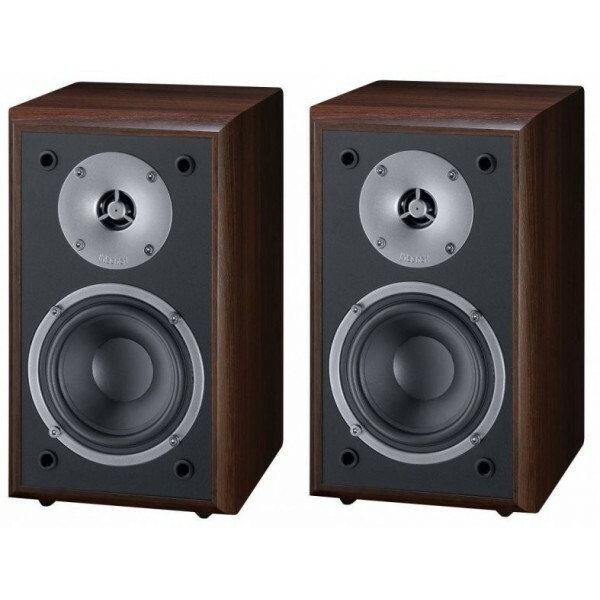 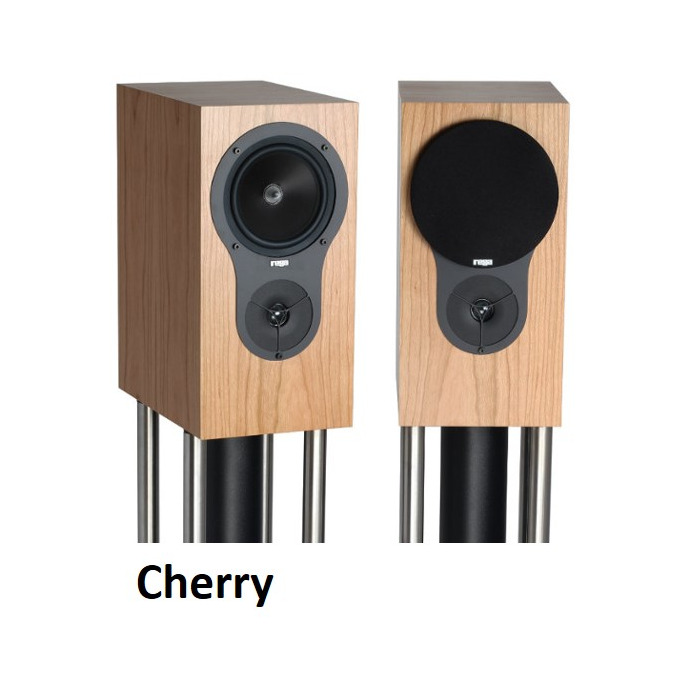 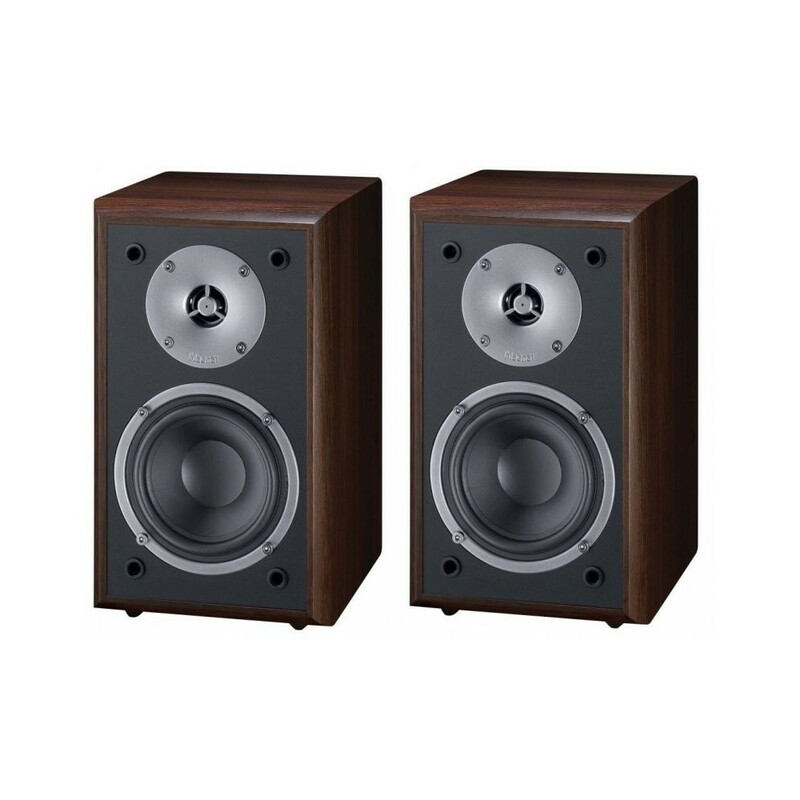 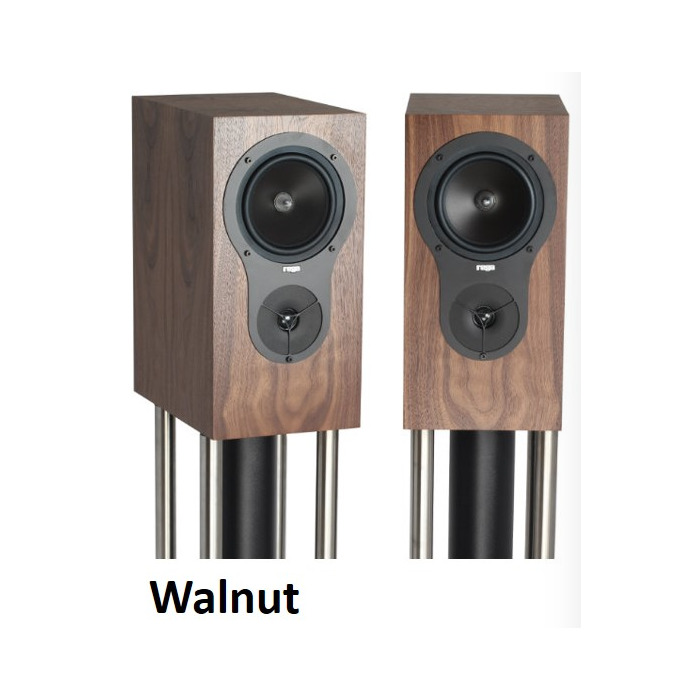 The speaker is available in two high quality wood finishes and is equipped with a 170 mm bass-midrange driver with a specially coated paper cone in a bass reflex housing, which offers a high level of dynamics in the bass segment and excellent connection to the tweeter. 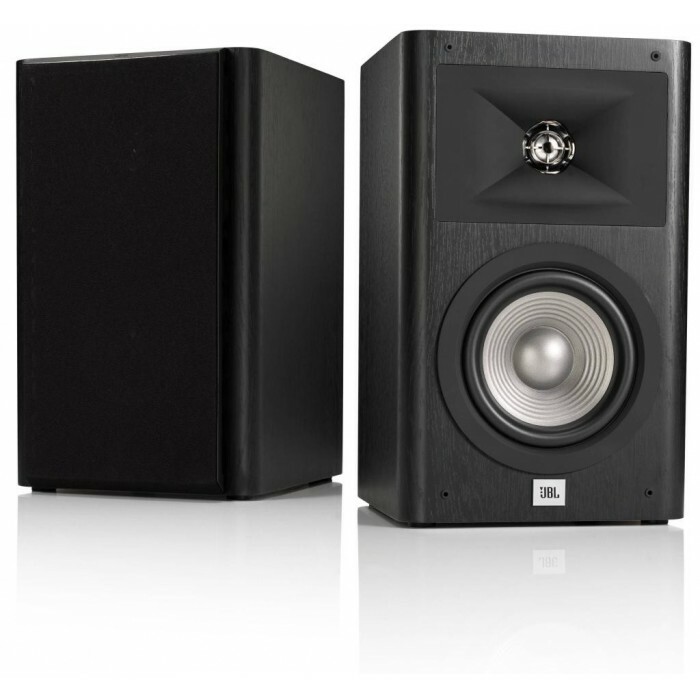 The new 25 mm fabric dome with its newly designed flange delivers enhanced and extremely precise dispersion properties.